While many students said that the difficulty level of CLAT 2018 was moderate to difficult; many other students complained of poor facilities at the centres. New Delhi: Common Law Admission Test (CLAT) 2018 was held on May 13. The exam was held for admission to 19 National Law Universities in the country. The entrance exam for undergraduate and postgraduate programmes was of two hours (3.00 pm to 5.00 pm). While many students said that the difficulty level of the exam was moderate to difficult; many other students complained of poor facilities at the centres. 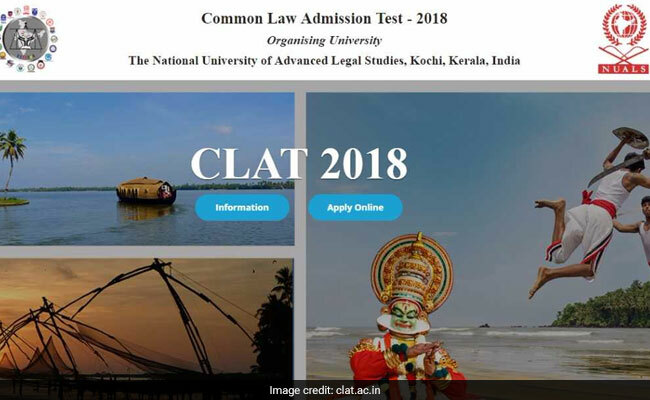 National University of Advanced Legal Studies, Kochi conducted the CLAT 2018 nationwide. The exam carried a total of 200 marks. Immediately after giving the exam, students took their anguish to Twitter. 'Faulty systems, poor facilities at exam centres is what we get to appear for CLAT 2018 by paying an application fee of Rs 4000,' many law aspirants have said. Despite technical glitches, students who have managed to appear the exam, have given a fair review on the difficulty level of the exam. 'The overall difficulty level was a tad higher to that of last year. Moreover, the exam touched a new low in terms of technical glitches. For many students, the test was halted due to issues with their systems; however the timer was still running,' said Mr Amit Poddar, Sr. Regional Head, T.I.M.E. Delhi. 'With the exam being a little difficult than the last year's and also coupled with technical glitches, the cut-offs are expected to go southwards. The cut-off for the Top 3 schools is expected to be about 130+,' he further added. 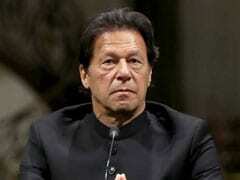 Elementary Mathematics (Numerical Ability) was the most difficult and lengthy as per the expert, while the difficulty level of general knowledge/ current affairs is moderate to difficult.